Bryce Johnston began martial arts and kickboxing in Pennsylvania at the age of 13. 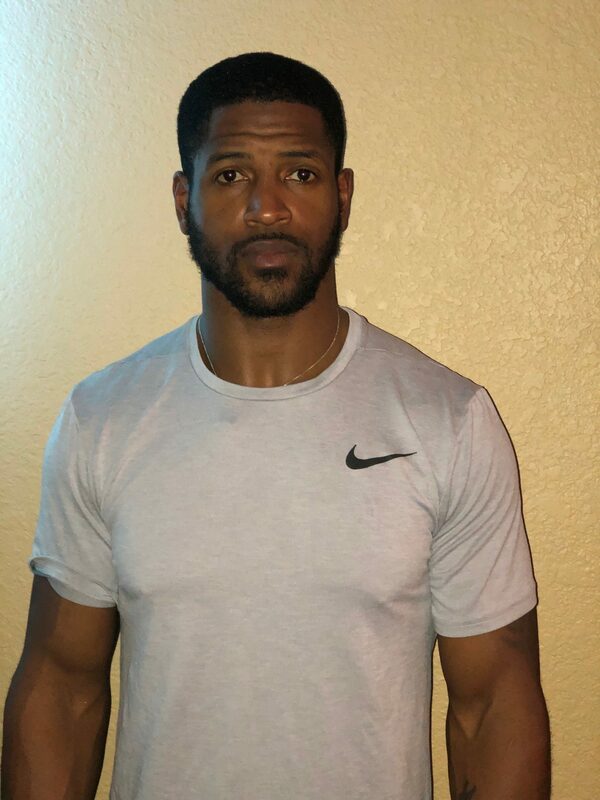 He served in the Army as a Psyop specialist under JSOC (Joint Special Operations Command) working closely with other units including teams from the 1st Special Forces Group. 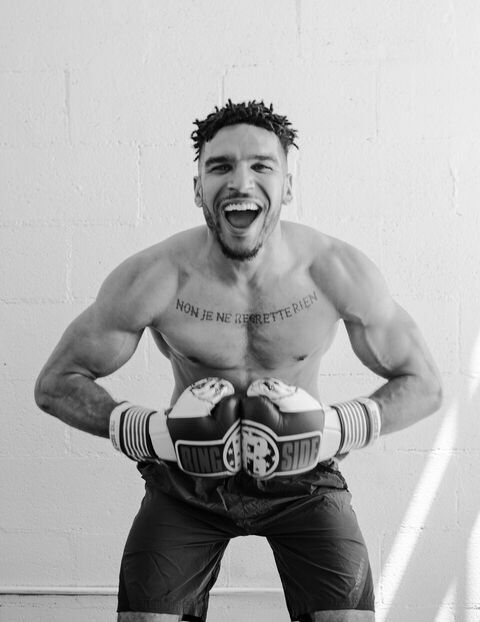 After leaving the service, Bryce moved to Miami, Florida where he began training and competing in the South Florida Amateur Boxing circuit. 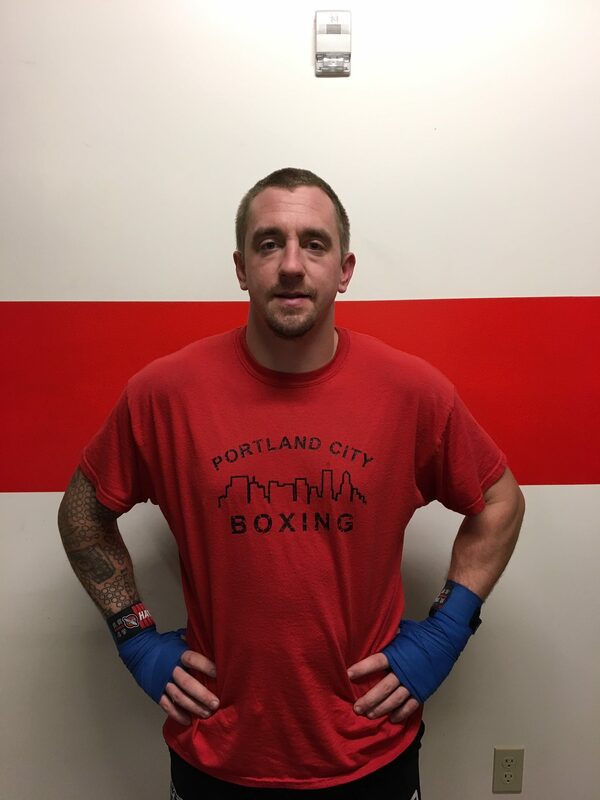 Still training as an amateur boxer in Portland, Oregon, Bryce instructs high-pace and well-rounded workouts that mix his years of experience in combat sports with the organization and pace of the military. Step into his class and experience the high-energy workouts that will challenge and motivate you.